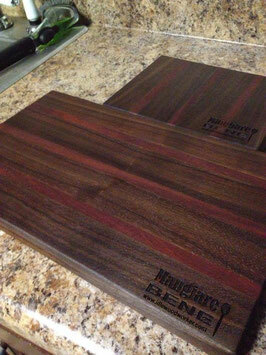 Premium hardwood cutting board made from Maple and Purpleheart or Walnut and Bloodwood. Smooth to the touch and dense enough to last generations with the proper care. Wood has natural tannins that are effective against food related bacteria, so it is not necessary to put these in the dishwasher. (In fact the heat from the drying cycle can cause it to come apart.) Simply wash with soap and water and towel dry. 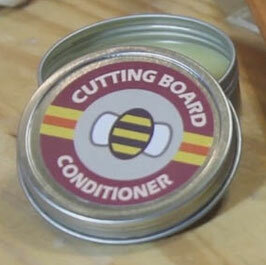 Each cutting board comes with a free can of cutting board conditioner. 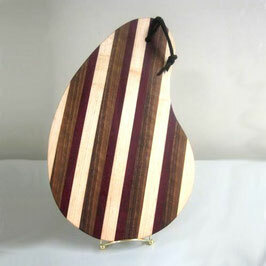 Gorgeous wood spoons hand carved the old fashioned way from cherry. These spoons are heavy duty and can last generations with the proper care. Wood has natural tannins that are effective against food related bacteria, so it is not necessary to put these in the dishwasher. (In fact the heat from the drying cycle can cause it to crack and split.) Simply wash with soap and water and towel dry. A light coat of cooking oil after washing will preserve your spoon, use cutting board conditioner every so often to maintain durability. 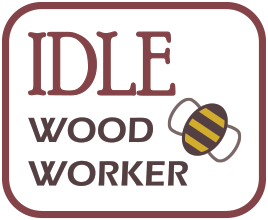 Wood spoons are made to order and require an extra 1-2 weeks for production time. These cutting boards are specifically designed with a curve which fits right over your bowl or plate for easy food transfer. Premium hardwood cutting board made from Maple , Walnut, and select Exotics. Smooth to the touch and dense enough to last generations with the proper care. Wood has natural tannins that are effective against food related bacteria, so it is not necessary to put these in the dishwasher. (In fact the heat from the drying cycle can cause it to come apart.) Simply wash with soap and water and towel dry. 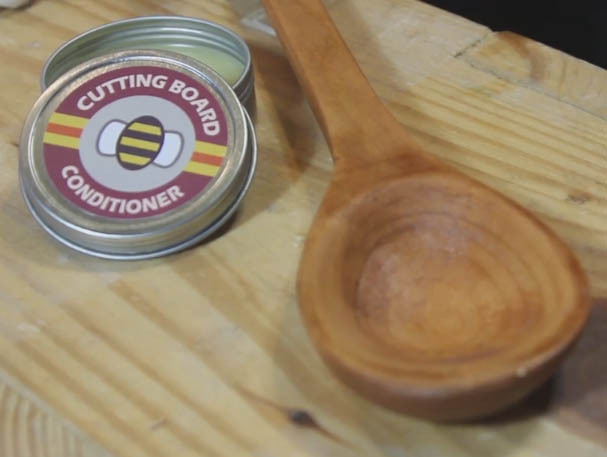 Each cutting board comes with a free can of cutting board conditioner. 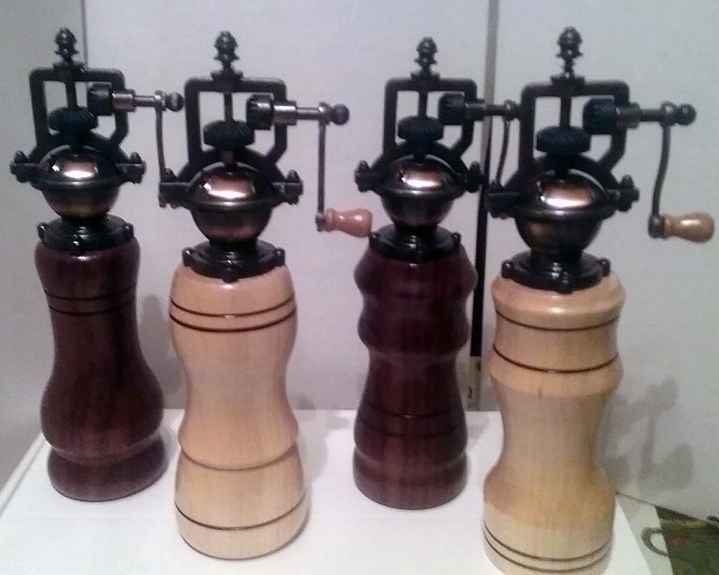 Make cooking fun again with the old style hand crank pepper mill. Each mill is designed to comfortably fit in your hand and turn smoothly as you grind peppercorns over your favorite family recipe. Not only great for cooking, it also makes quite the conversation piece at the dinner table when company is over! Not for use as a salt mill, pepper grinding only. 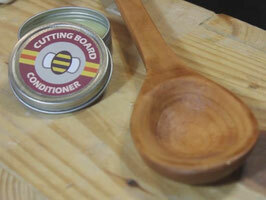 Cutting Board Conditioner is great for a finished coat on wooden cutting boards and wooden cooking utensils. Coat each item first with oil and wipe dry. 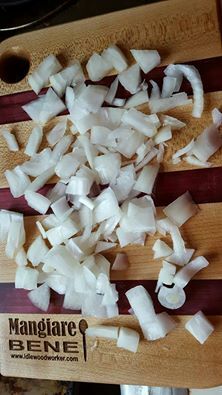 Then, apply a light coat of Cutting Board Conditioner and buff off with a cloth. Reapply monthly or when items begin to dry. Made with beeswax and mineral oil. Not recommended for those with bee allergies.